We are located at Wyndley Lane in Sutton Coldfield (B73 6EB). Our clubhouse is on the opposite side of the running track to Wyndley Leisure Centre (between the running track and the duckpond). Parking is available outside the clubhouse and at the Leisure Centre. 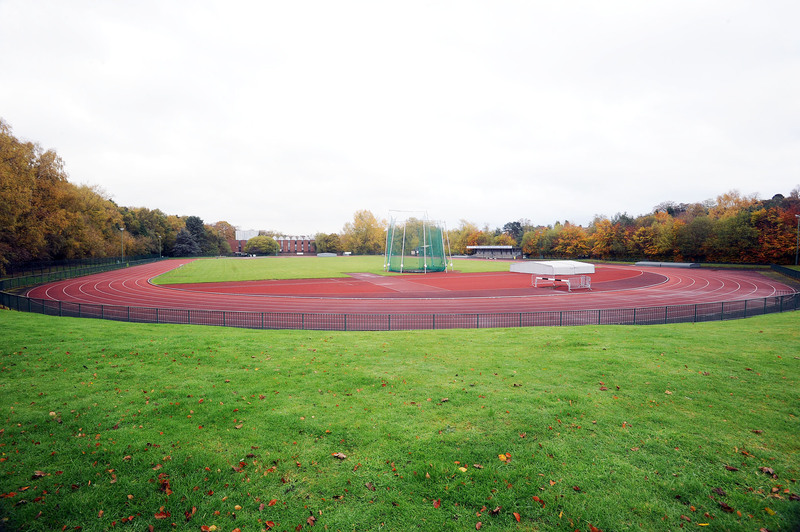 Wyndley athletics track – recently resurfaced.